Have you ever seen someone who was just an all-around skilled basketball player that worked hard on and off the court? Well, a certain athlete on the GU Men’s Basketball team has a work ethic and drive for the game of basketball that is appalling. That person is Isiah Price. Price is a senior guard that grew up in Los Angeles, California and attended Fairfax High School. Growing up, Price played AAU basketball for Team Magic from L.A. Playing for Team Magic allowed him to travel across the nation playing in various tournaments against some of the best talent in the nation. Price states, “Growing up in Los Angeles was a very fast-paced life. I live mostly in South Central where it was very hard to live due to moving around a lot with my grandmother and mom. Every day was a grind to pursue my education and basketball career. My mom and brother always made sure that my school work was a priority before basketball and that basketball would always be there in the long-run.” Price was given the nickname I.P. from his AAU coach. Going into his senior year of high school, Price played against some of the top prospects in the nation. 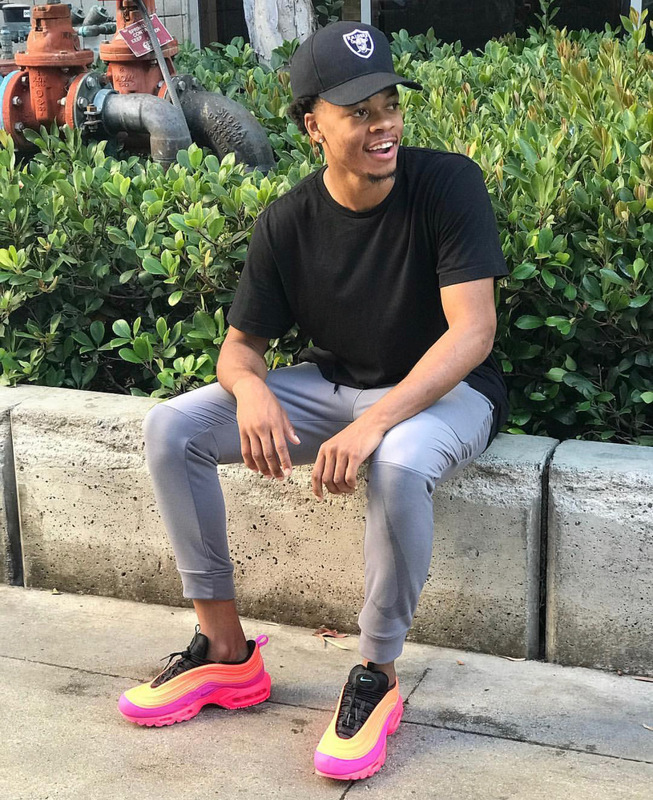 He played against Stanley Johnson who plays for the Detroit Pistons, Lonzo Ball who was a 2-pick in the 2017 NBA draft selected by the Los Angeles Lakers, and Tra Holder who plays for the Arizona State Men’s Basketball program. Going towards the end of his High School season, I.P. was an undecided senior choosing between Santa Monica College and West LA College. Eventually, he stumbled on the decision to play and study at West LA. The GU coaching staff had a large impact on his journey from junior college to Greenville. 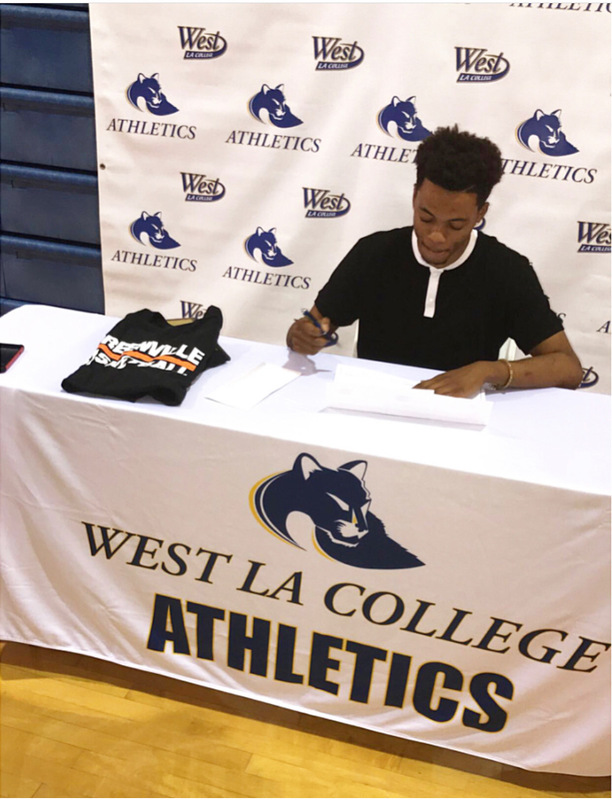 “After graduating from my junior college my mom wanted me to continue to get an education and to continue to play basketball, as well. My mom also wanted to me to stay close to home, until I met Coach Barber and Coach Groves. The first time actually meeting Coach Barber was a great experience. I never had a coach actually come to visit to recruit me. I felt that genuine love and passion when he came to visit me and my mom at my junior college. 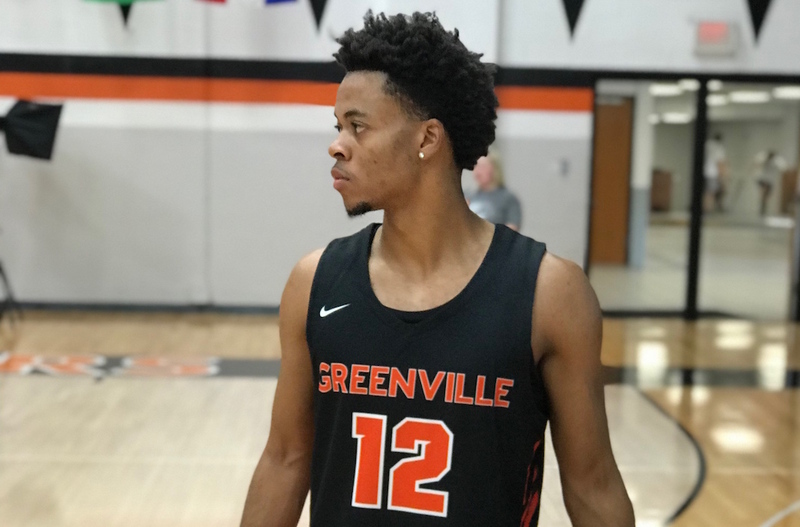 From that day on, I was convinced that Greenville was the place for me and that I wanted to sign and further my career at Greenville University,” Price explains. If you need someone to motivate you and give you a great work ethic example, Price is your guy! Good luck to him and the rest of the Panther’s this season! keep it up Barry! good job!